The W.A.R. Target learn more — Diplomacy Failure Inc. In a nutshell, the chief thought process behind the W.A.R. target is the stressing, and thus, building the shooter’s functional Proprioception and Kinesthesia, in the brain, and in turn, to make you a better shooter. The W.A.R. Target consists of a series of letters, arranged in particular order, and with particular colors. The goal is for the shooter to put rounds through the proper letters, in perspective sequence, in order to force the shooter to not merely shoot center mass, but to train the brain to quickly acquire the proper target. In an actual situation, center mass on a traditional target, in a traditional range setting, is unlikely to be accurate in terms of depth, angle, or height. The W.A.R. target trains the brain, to be able to find the most devastating target to end the fight, quickly and efficiently. If you’re interested in the basic science in the design, or if you’re looking to get a migraine- keep reading. So, WTF is Proprioception and Kinesthesia? Well, get your fanny pack out, ‘cause we fittin’ to get nerdy as hell. Proprioception (from Latin proprius, meaning “one’s own” combined with perception) relates to the sense of the position of parts of the body, relative to other neighboring parts of the body, such as adjusting your sight picture. Kinesthesia is the key component in your muscle-memory bank, used for actions in shooting, such as front-sight-post shooting, drawing your pistol, etc. The different parts of the brain are activated according to the specific activity. 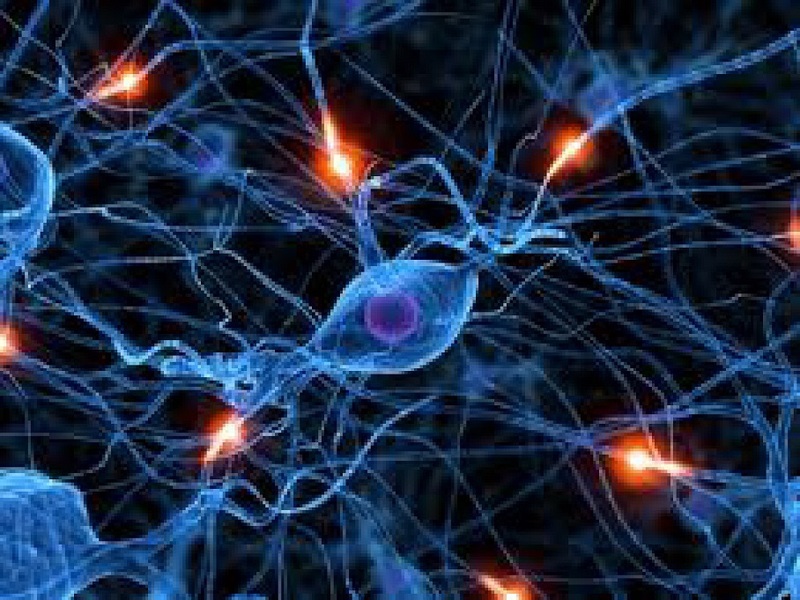 When the body begins conducting complex activities, various parts of the brain are acting in conjunction simultaneously, by way of the brain’s connecting tissue. Think of these connecting tissues in the brain like the ligaments that connect the muscles in your body. The “connectors” are essentially roads that your electrical impulses use in the map of your brain to get to the brain’s adjacent sections; and as a result, how you decipher what is going on and how to move. When particular actions are repeated in a coordinated and purposeful fashion, there are actual physical and observable changes in the areas of your brain that dictate that action. In a large way, this why you get better at what you practice. Conversely, failing to repeat any given action regularly, reverses this process. If you fail to regularly conduct the activity, your ability to accurately sense and control that movement-diminishes. This phenomenon is called sensory motor amnesia; and its why shooting is referred to as a “perishable skill”.